Orders will not be secured until payments are processed. For this season there is a limited number of rhisomes of each variety. If you require several rhizomes of the same variety please check availability before ordering. Those that are stunning on the open days will sell out very quickly. If varieties are out of stock when you order we will substitute with the nearest colour and a similar price unless you list a number of preferred substitutes. Please indicate if you would rather have your money refunded. Unless you request otherwise orders will be supplied in order of receipt with delivery from March onwards. 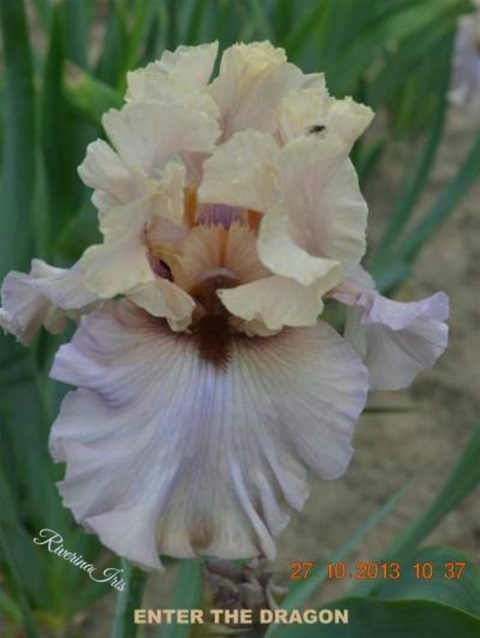 Irises can be established at any time except during the flowering season however it is more challenging establishing them in the heat of summer and in the cold winter months. Hence, our preferred time to supply is March to May. If you want your order to be processed before March please indicate this on your order.